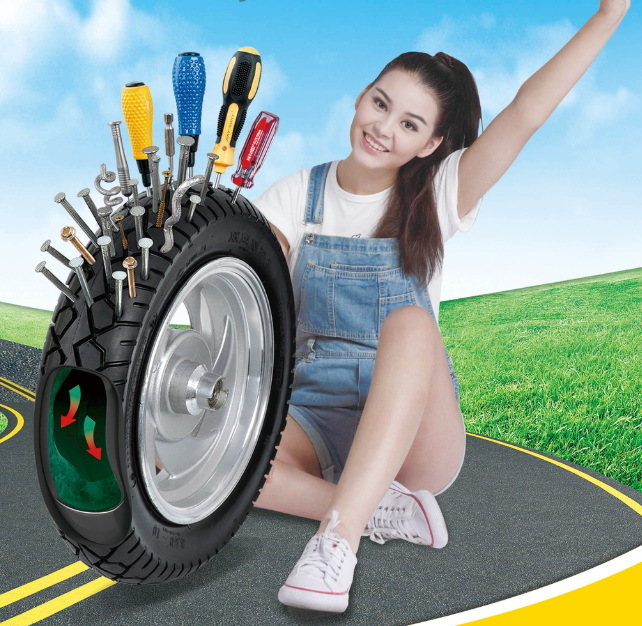 Expert Knowledge and News in tire repairing industry. Everyone say tire sealant is useless, is it real? Shall I use tire sealant?